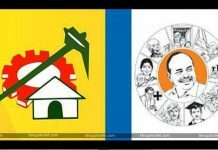 Jagan’s Attitude Pushing The Loyal Men Out Of The Party? 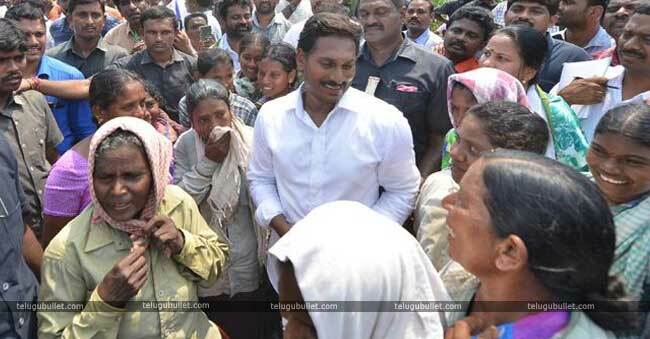 Ahead of the general elections, the opposition party leader Jaganmohan Reddy is facing severe criticism from one section of the party cadre.Jagan who is currently participating in padayatra has been winning the acclaim and attention of the people around. But as per the close sources of the party, it is heard that Jagan’s attitude is doing much damage in the cadre. It is widely heard that Jagan is encouraging the rich men in the party keeping aside the loyal workers. It is widely speculated that Jagan is changing the in charges of the party every now and then and he is replacing them with who are donating in huge to the party. It is also heard that the in charge will be allocated even if he doesn’t know anything regarding politics but he should be in a position to donate in huge to the party. Jagan has been highly ridiculed by some section of his cadre for his attitude and inappropriate decisions. Ahead of the elections, when he is gaining momentum, this kind of attitude would surely make him pay.